Stellar Power’s mission is to find the best way to power your home. We will customize your solar system based on your specific situation instead of putting you into a one-size-fits-all box. From start to finish we will take care of everything for you. You can count on the best service at the best price. Residential solar power is a smart way to use clean energy in your own home and save money. Solar panels on your roof can convert the sun’s power into electricity you use throughout the day. 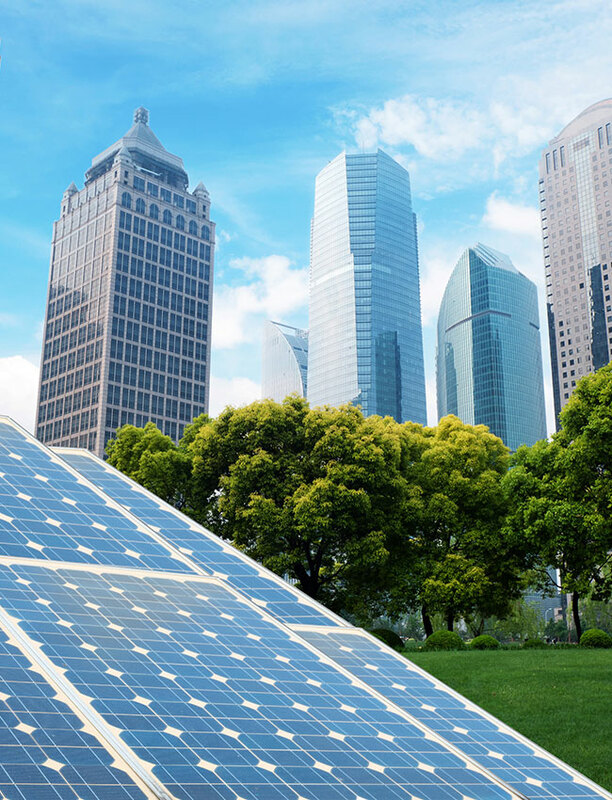 Solar for businesses has become popular because of its economic and environmental benefits. Businesses enjoy a reduced dependence on increasingly limited and costly fossil fuels. Pay it off, own your power, buy a renewable energy system to help the environment, never pay a bill again, add the most value to your home, get the best savings over time and right now!